Your wedding day is as special, memorable and unique as you are. You deserve a team which truly understands you and can connect with your vision. By investing time and nurturing our relationship we get to build the trust that can bring your vision to reality. We want the best for you, and we want to be there to ensure that it truly is the best. 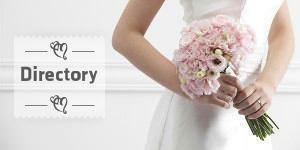 Are you searching for a professional wedding planning services? The Fonix Wedding Planner offers best wedding planning services for the clients in affordable budget rates.